Army Reserve SPC Ashley Bonet, currently serving in Tallil, Iraq, sends a Thanksgiving greeting to her family in Metuchen. PERTH AMBOY–Assemblyman Joseph Vas joined Mayrich Development, LLC on Monday to distribute Thanksgiving turkeys to needy families in the 19th Legislative District at three Perth Amboy locations. Mayrich Construction began over 70 years ago with a dream that cultivated through the early years and now serves as an elite force in excavation and foundation construction in New York City. They have become “the best” and their reputation is unprecedented. 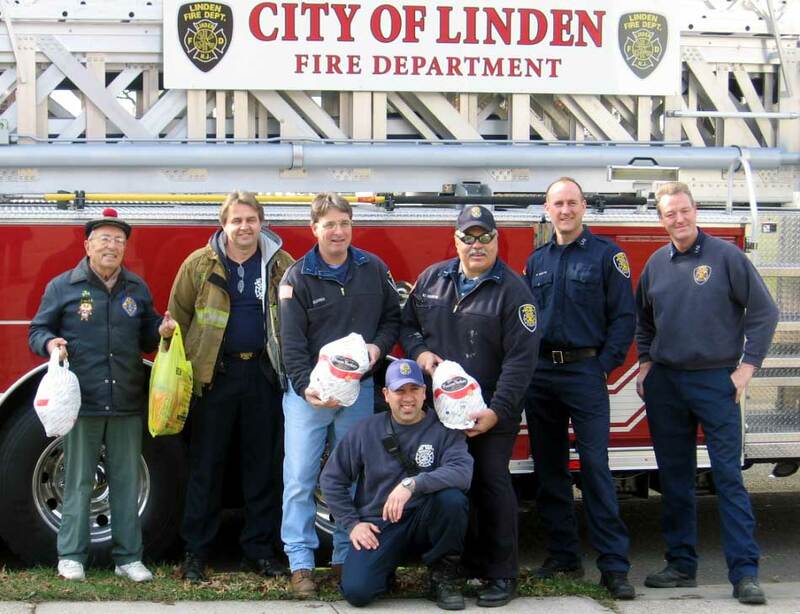 Firefighters Spread Thanksgiving Cheer—Members of Linden FMBA Locals 34 and 234 assisted the members of LINCS in passing out Thanksgiving Dinners to the needy. The LINCS sponsored Food Pantry was also happy to receive a substantial monetary donations from the FMBA groups. Pictured below (left to right) Frank Gallo, Past Grand Knight, Linden Knights of Columbus and member of LINCS; Fire Fighter Ted Turon, Lt. James Kushner, Lt. Wayne Hanns, Fire Fighter Pete Dente, Fire Fighter Jay Mayer and (kneeling) Fire Fighter Luke Monsorno. 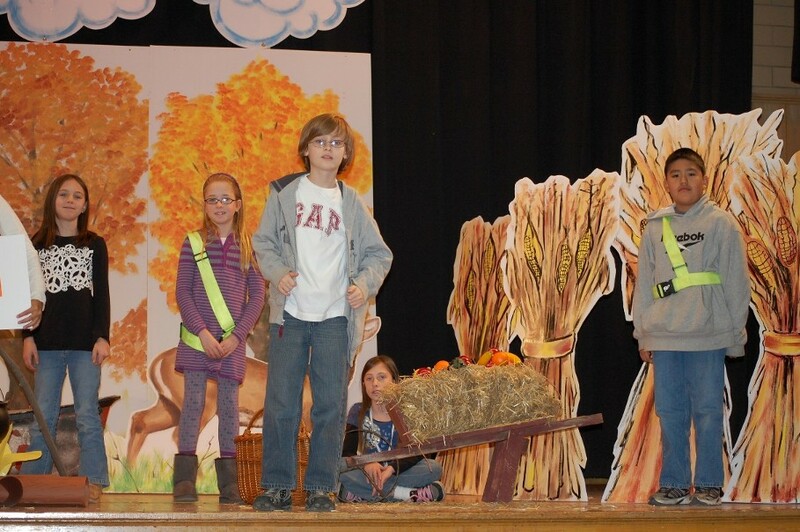 A Thanksgiving Production—Patricia Klein’s fourth grade class presented their annual Thanksgiving play at the Madison School auditorium on Nov. 21. The play also featured musical selections by the first grade classes. The cast of characters included: pilgrims Jose Lopez, Amanda Vansco and Kelly Kneisel; Indians Michaela Woolley, Matthew Pereira, Jada Figueroa, Juan Hoyos and Tiffany Thebodeau; and narrators Chantel Winstead, Matthew Hoffman, Scott Marcondes and Danielle McCarthy. 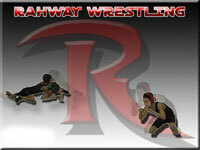 Tiffany Moreles and Rayanne Melendez served as the stage crew. Pictured above, Matthew Hoffman, Jose Lopez, Anabella DeMeo, Amanda Vansco and Danielle McCarthy rehearse for the play. 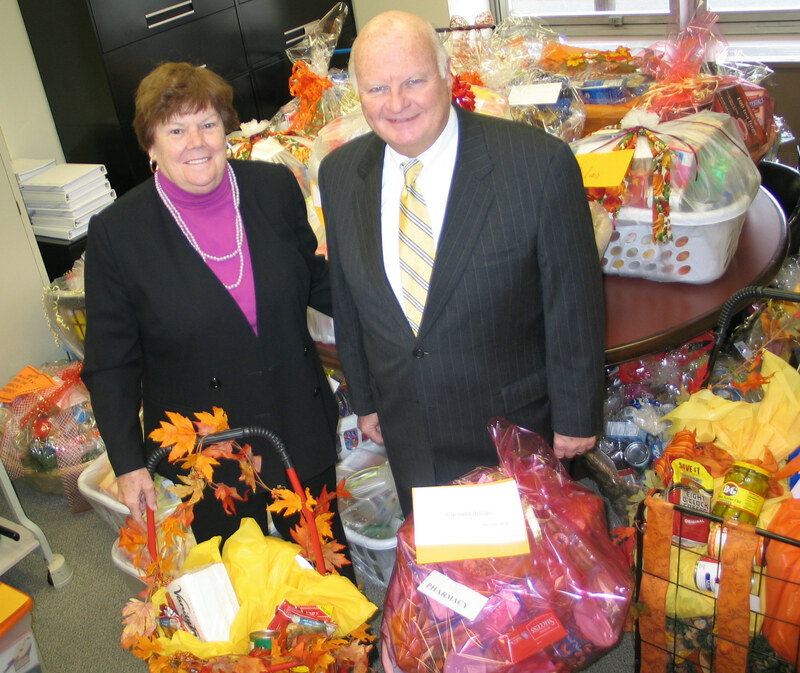 Trinitas Continues Tradition of Giving—Recognizing that many families in Union County have been hard hit by the current economy, employees of Trinitas Regional Medical Center rallied for the fourth consecutive year to pool their resources in creating abundant Thanksgiving baskets for distribution in the community. At the main campus of Trinitas in Elizabeth, Sister Marion Scranton, SC, director of community initiatives, and Gary S. Horan, FACHE, president & CEO, are surrounded by many of the more than 80 baskets and shopping carts filled with all the makings for a Thanksgiving meal, plus staples like coffee, tea and rice, as well as Shop Rite gift cards. Appreciative families in Elizabeth and other communities in the Trinitas RMC service area received the donations several days before Thanksgiving. Thanksgiving Food Drive A Success—The Blue and Gold Club at Franklin Elementary School in Rahway recently held their annual Thanksgiving food drive. Pictured here, Ana Rita Marques, Cecilia Acevedo-Herras and Tripti Misir stand by some of the food that the generous families of Franklin School donated. 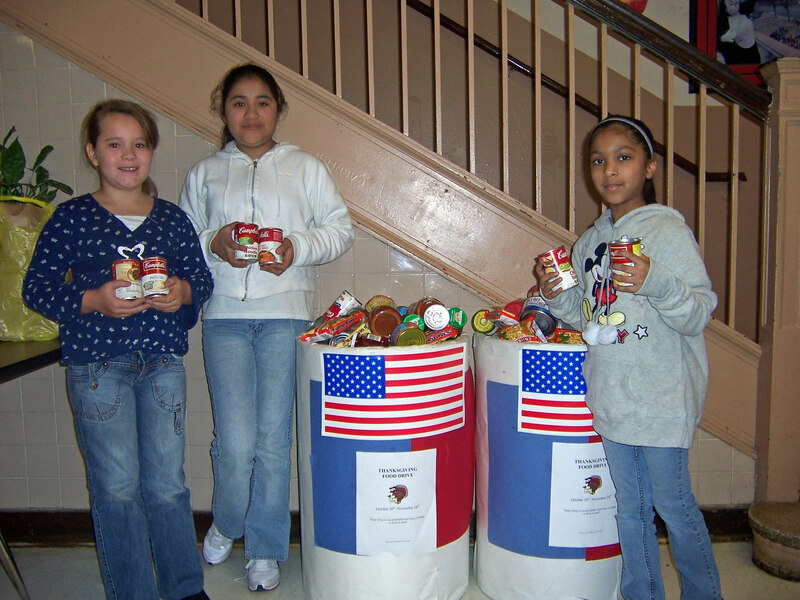 A total of 1,360 food items were donated, helping to make this another successful year. 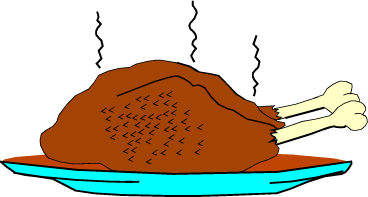 The food will go to other families in Rahway so that they can have a memorable Thanksgiving dinner.